Wholesale Various High Quality Glass Cabinet Hinges Products from Zeyu Global Cabinet Door Pivot Hinges Suppliers. Our products more than 10 series,500 kinds of styles. Brushed nickel 180 degree glass to glass hinge enable door closed zero position angle can be fine tuning,adjustable angle ±10°.Welcome contact is for morea leading specialist for Glass Cabinet Hinges with Chinese Glass Cabinet Hinges Suppliers. Select new high quality Glass Cabinet Hinges products in best price from certified Chinese Suppliers. Foshan Nanhai Ze Yu Decorative Shower Room Manufacturer is specialized in Glass Cabinet Hinges. The Long-round large size 90 degree glass door shower hinge can open outside and Self closing to 0°when within 30°open position. Find Glass Cabinet Hinges Suppliers here, just contact us for further information. 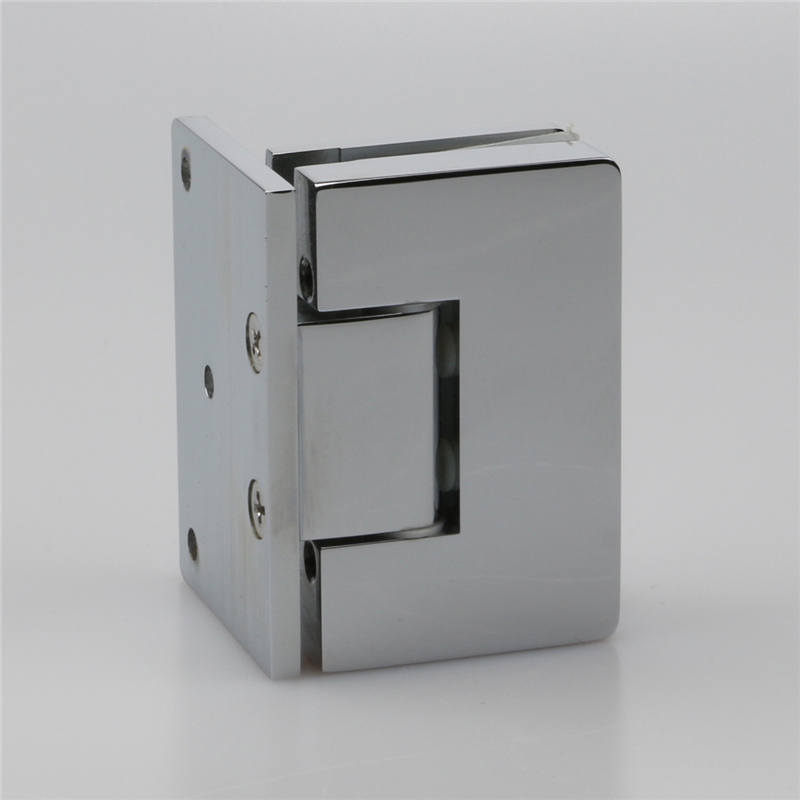 Contact verified Glass Cabinet Hinges Suppliers, Cabinet Hinge exporters wholesalers in China. Zeyu is the reliable and professional Glass Cabinet Hinges Suppliers Hinge Manufacturers. Glass Cabinet Hinges Installation is that One side is fixed to the wall, another side is mounted on the active glass, the wall and glass are 90 degree.